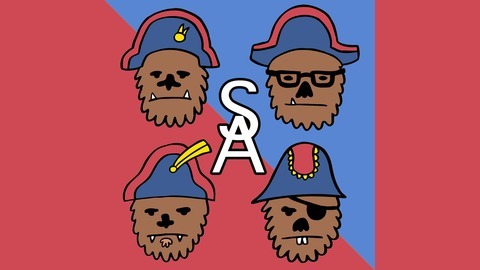 Sasquatch Armada is a comedy podcast about music, video games, and anything else nerd-worthy hosted by Caleb L'Etoile, Brian Christensen, Ryan McLaughlin, and Tim McCool. Hot Garbage! 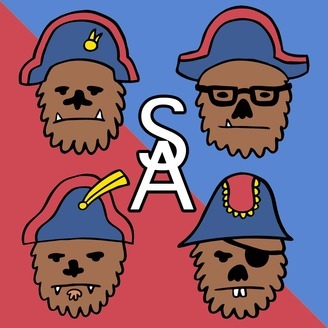 Due to technical constraints, we had to do a shorter episode, but here's a baby ep where we talk about Overwatch a bit. Thanks for listening!